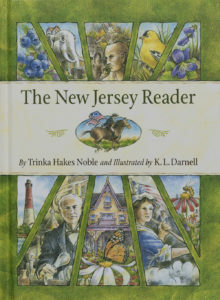 Trinka pays homage to the Garden State in the entertaining and informative The New Jersey Reader. This 98-page book, patterned after old fashioned primers, showcases the state’s rich heritage and natural charms, as well as its prominent place in American history. 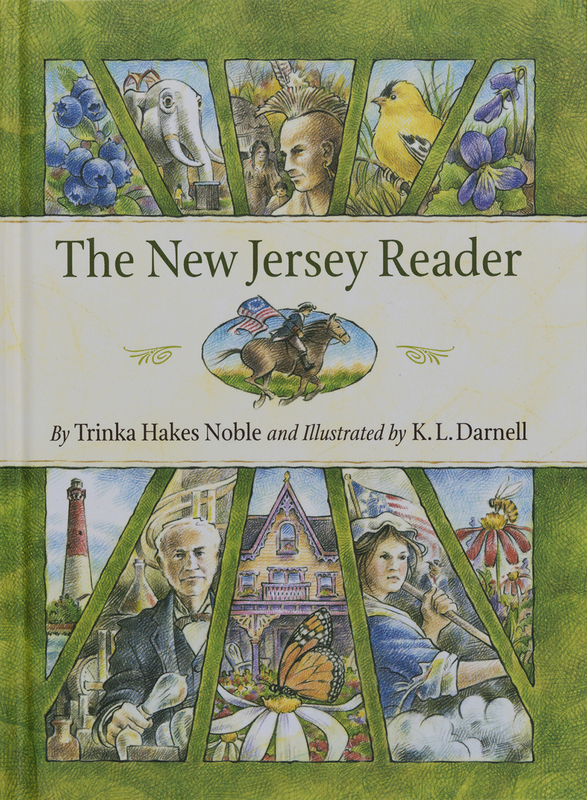 Poems, state symbols, hidden pictures and riddles engage the beginning readers, while prose, biographies, non-fiction, short stories and a reader theater challenge advanced readers. 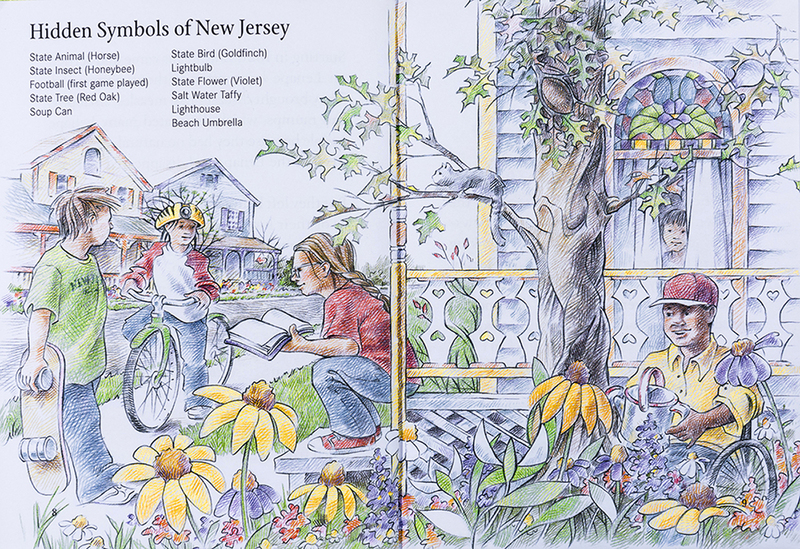 Topics include Native American culture, the American Revolution, famous citizens, New Jersey firsts, the state nickname and a 500-year-long timeline.